Brexit poses significant risks to US interests around the world. 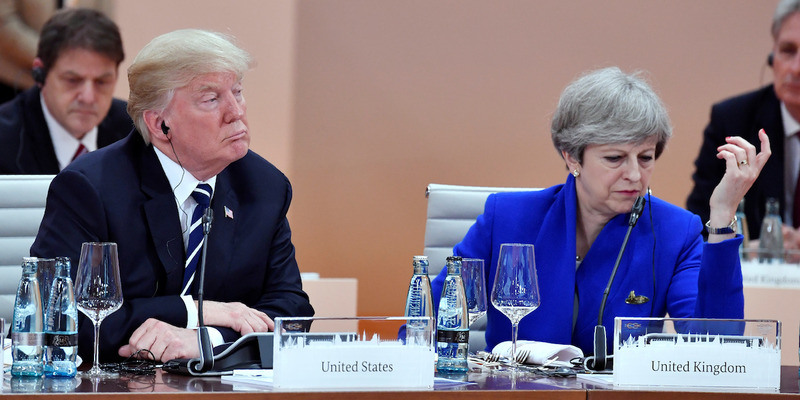 In an interview with Business Insider, former US diplomat Ambassador Charles Ries discussed Brexit’s impact on the “serious” threat of Russia, how it could weaken the NATO alliance, and how losing Britain’s “economically liberal” voice in Brussels could spell bad news. LONDON — Donald Trump intends to visit the UK later this year, when all focus will be on a much-hyped Brexit trade deal between the UK and US.